Losses of data, damage shut down, and black out of Data Center are all unplanned activities and should never happen. Most of the problems that occur in Data Center can be typical and expected problems and sometimes can be unexpected and unprotected problems. Hence, all activities including spare part replacing and regular basis maintenance are the main factors that require correct procedures and must be performed by highly trained professional service engineer or certified technicians. When an equipment within Data. 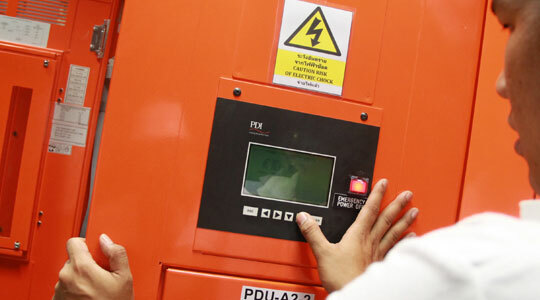 Center is showing an alarm, it is critically required that responsible user must follow the setup procedures immediately to prevent any further alarm and more error, or effecting other major equipment. User can contact Hot Line Service for emergency advice or problem resolving center 24/7 using the number on the Hot Line sticker attached to all equipment. Sudden and unplanned failure must be solved as soon as possible. 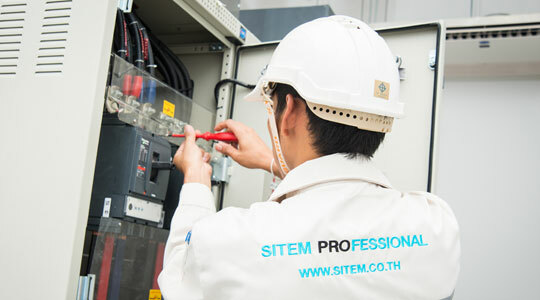 There are several ways to approach such case; one is to call for Hot Line assistance and we can assist and guide you thru the problem accordingly, two if the case requires immediate attention from technical stand point, we will provide Service Engineers on site within 3 hour (Bangkok area) after problem has been reported to prevent further disaster. 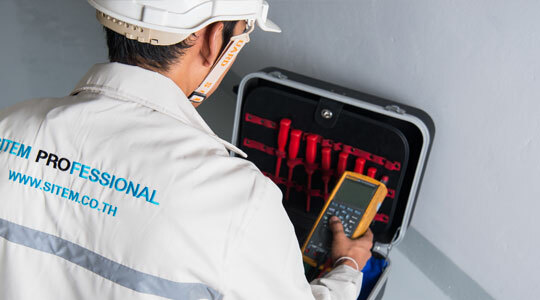 All equipment operation must be kept in record and history for maintenance checkup list. The record will contain information on maintenance schedule, spare part change, event log, etc. These information will give better analysis and realization of system installed within Data Center and helps accelerating Corrective maintenance if occurred.